If you’re considering enjoying lobster as part of your Thanksgiving feast, this Todd English recipe, which originally featured in Food and Wine magazine is delicious. Enjoy! 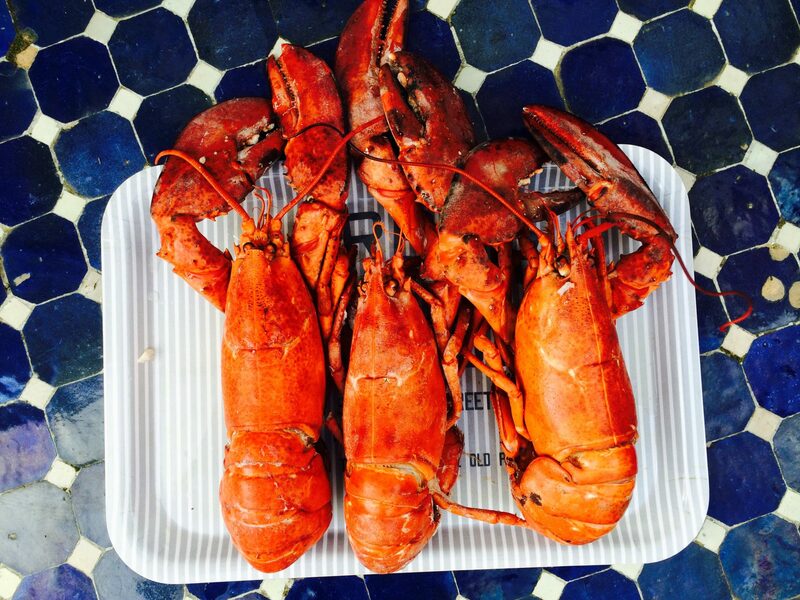 And For more ideas on how to serve lobster as part of your Thanksgiving feast, click here.